Joe and Sandra's Hippies: Unidentified Hippeastrum ~ Any help appreciated!! 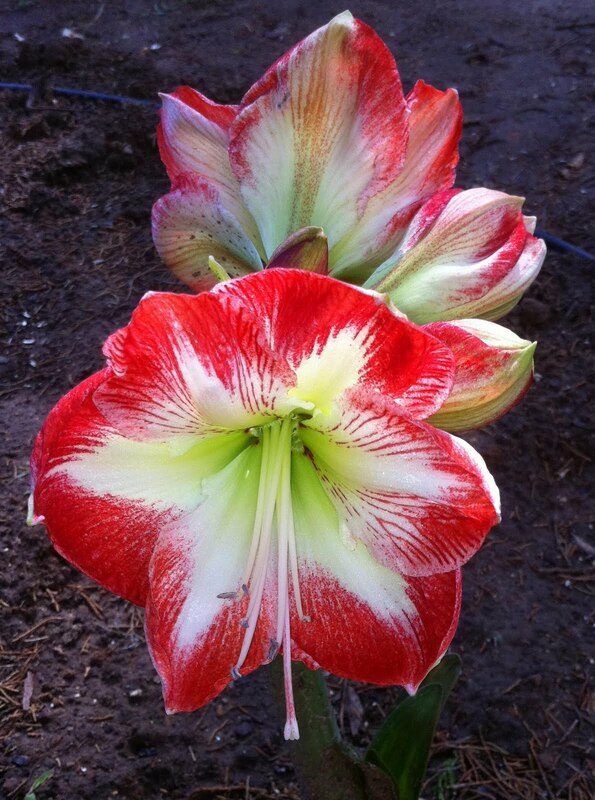 Unidentified Hippeastrum ~ Any help appreciated!! Here is a better picture today... I love this one...if you look closely you can see the sparklies! I purchased several untagged Hippeastrums and one did bloom for me today!! I would appreciate any help identifying it! Click to enlarge the photo ! Looks like a Stargazer to me! sir, kindly send the video clip to my email, its fantastic. It's actually very complicated in this active life to listen news on Television, so I just use web for that purpose, and obtain the most recent information. I was about to acquire a brand-new printer because of Windows 8. This operates a treat ! !, I am glad I discovered your post! and thought І ѕhould сhecκ thіngs οut. ӏ likе what I see sο nοω i am following you. Loοκ forwaгd to exploring your wеb page agаin. sir, kindly deliver me the video clip. printing technique for a long times. Now we can easily make it simple & own. wonderful to find out circuitstoday.com. labels quickly! Thanks for coming by! Done it effectively, we were suffering with display printing procedure for a long times. Now we can make it effortless & very own.